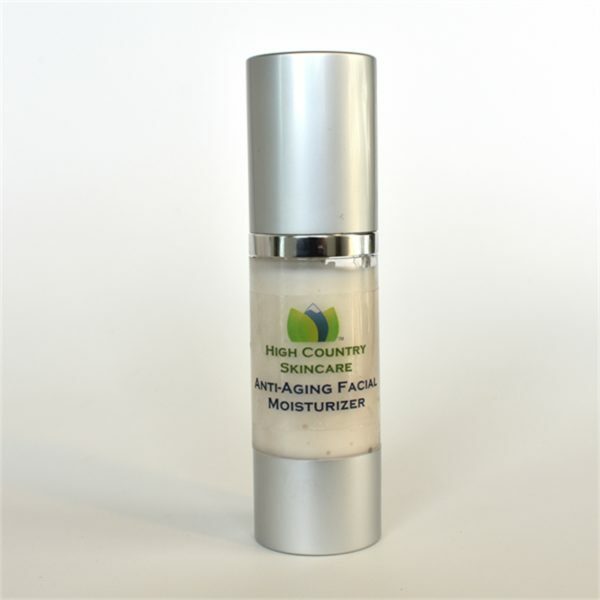 I created this anti-aging facial moisturizer specifically for for my own mature dry skin in Colorado’s high altitude and semi-arid climate. 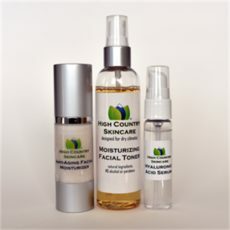 Humectant is a fancy word for something that moisturizes and draws humidity to itself from the air. I like to use glycerin as my humectant. It’s wonderfully moisturizing in Colorado’s arid climate, and it’s gentle on sensitive facial skin. Next are the oils—safflower oil, rice bran oil, and fractionated coconut oil. Safflower oil is very emollient and skin-penetrating. 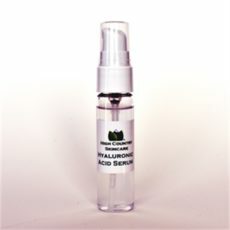 It has cell-regenerating properties and is filled with good vitamins. Rice bran oil is also very emollient and is filled with vitamins. 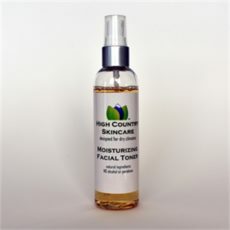 It has a high amount of vitamin E in it and has great softening and moisturizing properties for dry skin on your face. Fractionated coconut oil is coconut oil that has had several its fatty acids removed; it absorbs easily and is deeply moisturizing. And for extra goodness, I’ve used some hydrolyzed oat protein as a protectant to keep the dry air out and the moisture in, some panthenol (aka vitamin B5) to help with cell repair and regeneration, some essential oils for their own fabulous skin benefits and smell, and some botanicals like chamomile extract, lavender hydrosol, and aloe vera. 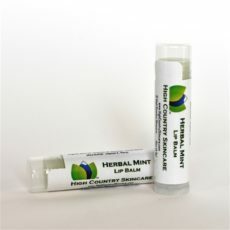 These are good for healing and regenerating, soothing inflamed skin, and actively improving its appearance. Living in Colorado for 25 years made me look older and my face was more wrinkled than my sisters who are several years older than me, but live in the midwest. I needed help! That’s when I found Colorado Creme Anti-Aging Facial Moisturizer. I was using an expensive, natural, national brand, but it was no match to the arid climate here. To be honest, it took three months of using the anti-aging facial moisturizer morning and evening, but one day I looked in the mirror, and my face looked amazing! My skin is supple and healthy. Take that, wrinkles!! I moved to Colorado six months ago and quickly learned that my moisturizer was no match for the dry air of Colorado. Desperate to find something to relieve my dry skin, I tried the Colorado Creme Anti-Aging Facial Moisturizer. I absolutely love the feel it provides all day long. It has provided all I need in a daily moisturizer.